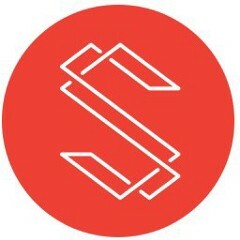 What’s up Substratum Network Members! Dropping you a weekly update video today for the week ending March 22nd 2019. Going forward we will be putting out weekly videos with updates from the PREVIOUS week.